49 available	 AmazingGrace $11.50 Ticket includes state, city, and entertainment tax, and processing fees. Tickets are $13.50 at the door. 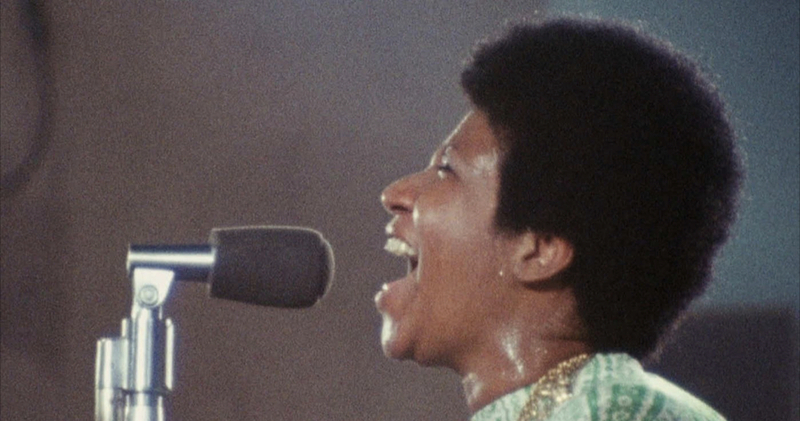 Film Summary: In 1972, Aretha Franklin recorded the album Amazing Grace at a church in South Los Angeles. The film has never been released until now. This is the documentary presenting the live recording of her album at the New Bethel Baptist Church in Watts, Los Angeles in January of 1972. As a document of an iconic musician’s skills, the film is essential. But Amazing Grace is far more than that: Watching it is a transcendent, spine-tingling, uplifting, utterly joyous experience. People have been listening to Amazing Grace for decades, but watching the album get made is a full-on experience, body and soul.